This dramatic video from the University of Calgary illustrates how the smallest quantities of mercury can destroy growing nerve cells. Abbreviated version. VIDEO: Lorscheider FL, Leong CW, Syed NI. How Mercury Causes Brain Neuron Degeneration. Calgary: Dept. 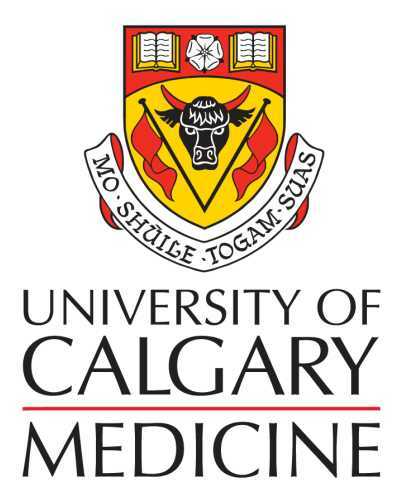 of physiology and Biophysics, Faculty of Medicine, University of Calgary.